It’s the start of Mental Health Awareness week and you know what that means? 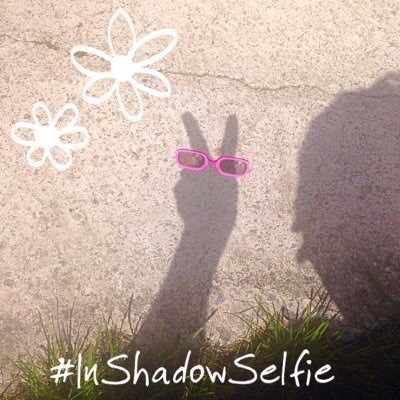 The In Shadow Selfie is officially back on! 1.) Take a selfie of your shadow. So come on, get involved, lend me thirty of your sweet seconds to help show those folks who suffer with mental illness that they’re not alone. Posted by bookishblurb on May 16, 2016 in Buzz.